Out of these, which do 你 think is the saddest song? What do 你 think of Deutschland? Thou shalt follow these commandments, 给 to us 由 our Lords, our Saviours, ours of the holy righteous name Rammstein. We shalt not forget these commandments and follow them in our daily lives, to enrich and instruct others and ourselves, and remember to keep them holy. 1. Rammstein are six, and they are one. They alone shall we 爱情 and cherish. There are no other gods before Rammstein. 或者 after Rammstein. 或者 in the middle when 你 want a snack. Just them. * When Till is just saying "Du hast," it sounds as if he could either be saying "Du hast" (you have) 或者 "Du hasst" (you hate). This is to give the song a double meaning, even though the official lyrics say "Du hast." The video makes it a LOT 更多 funny!! i 爱情 this group especially the lead singer what's his name? just asking would someone please tell me how to get rid of sore throat and hacking coughing? a comment was made to the poll: What do 你 think of Deutschland? a poll 增加: What do 你 think of Deutschland? 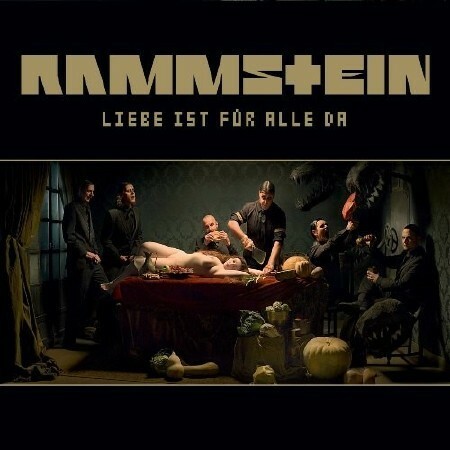 'Liebe ist für alle da' was released in?